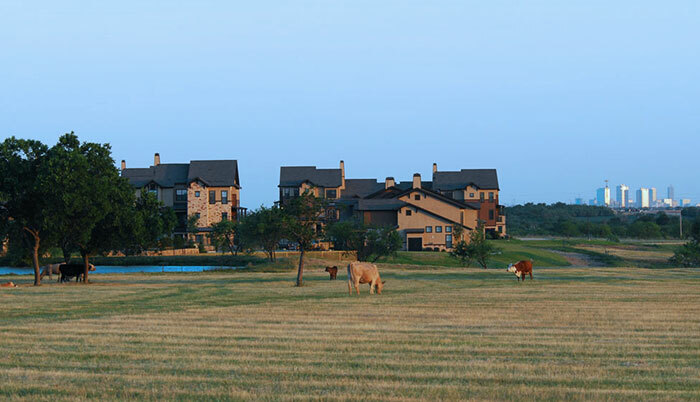 At the forefront of sophisticated urban living, centered in the thriving alliance town center community. Located just minutes from Alliance Town Center, Monterra Village is perfectly situated near vibrant shoping, dining, and entertainment, while also being adjacent to serene grassy fields with uninterrupted prairie views. Offering 1, 2, 3 and 4 bedroom townhomes and apartment homes, Monterra Village provides tranquil luxury and living in style. 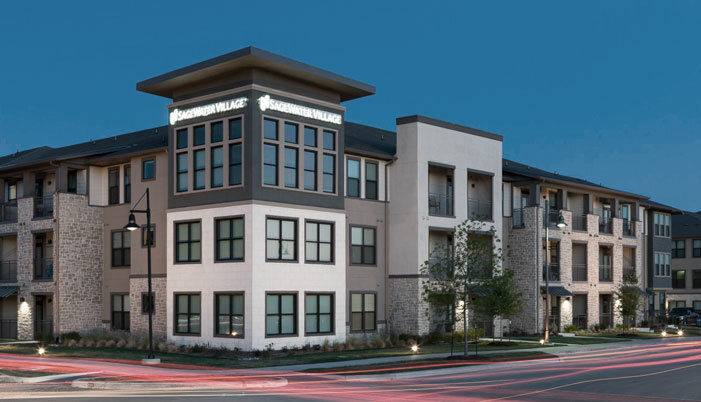 SageStone Village features 1, 2, and 3 bedroom apartment homes, all located within walking distance of shopping, dining and entertainment options at Alliance Town Center. With a unique blend of urbanism, sophistication, and endless amenities, SageStone Village is destined to become your new oasis. 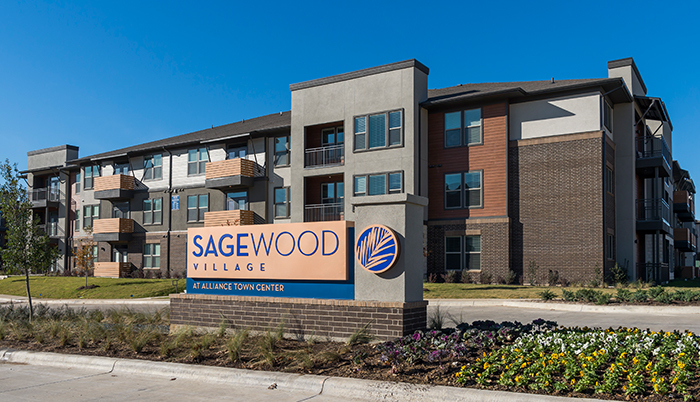 Experience life at your doorstep at SageWater Village, featuring 1, 2, and 3 bedroom apartment homes. SageWater is a new perspective on sophisticated urban living. 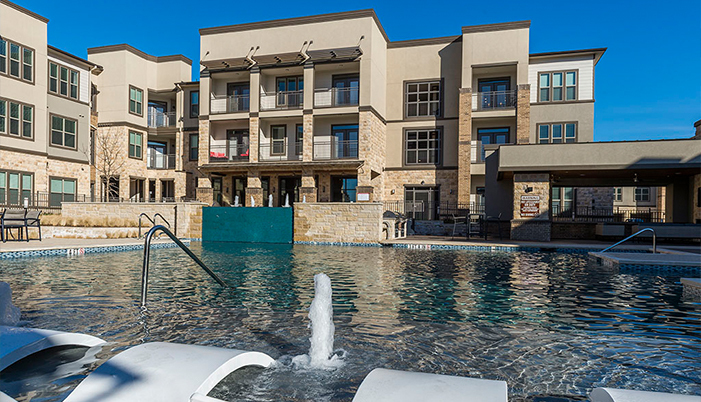 Located within Alliance Town Center, SageWater offers convenient access to shopping, dining and entertainment, as well as top-tier amenities for you to live a healthy lifestyle. 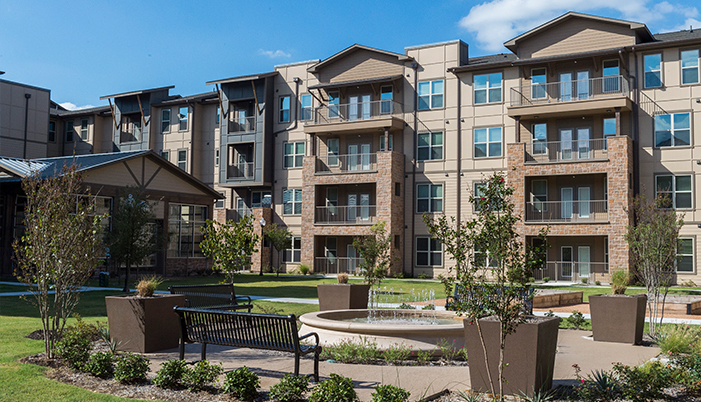 Experience the warmth, elegance and choices that surround you at Watercrest at Alliance Town Center, a luxurious continuing care senior community located minutes from Downtown Fort Worth. 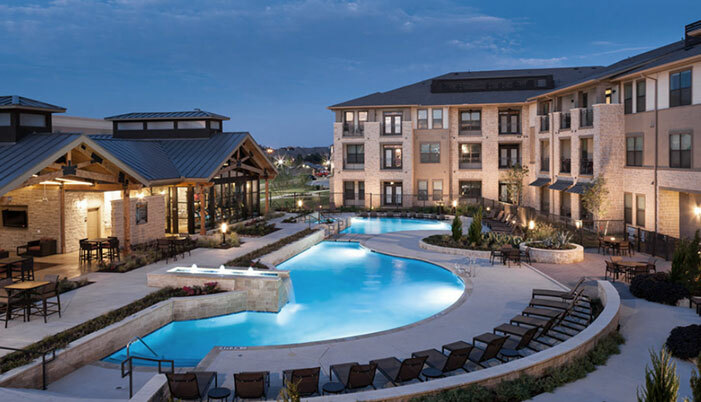 Anchored in Alliance Town Center, SageWood Village is connected to it all, embracing an atmosphere of activity, connection and convenience.